This commercial space is primarily used for office sale and rental. The building has a very good office layout with maximum and efficient use of office space. It is also equipped with basic amenities. 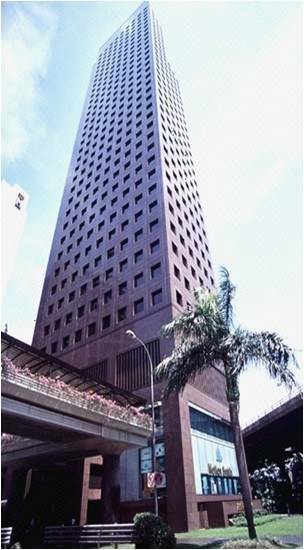 Its location in the center of Singapore’s Downtown Core Central Business District which is a very favorable location for many business.